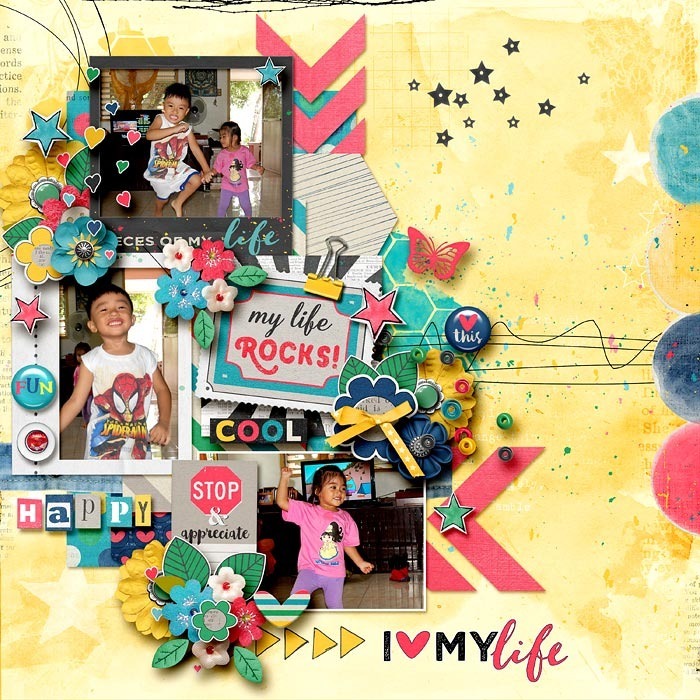 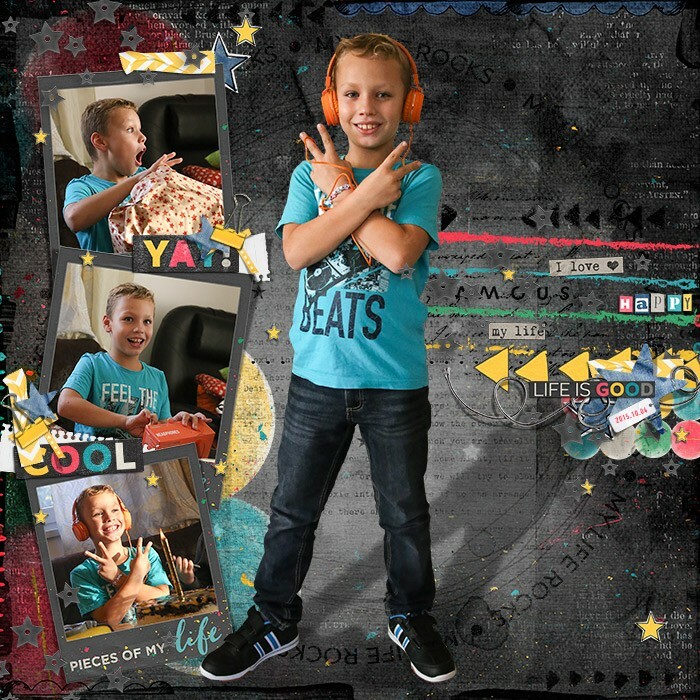 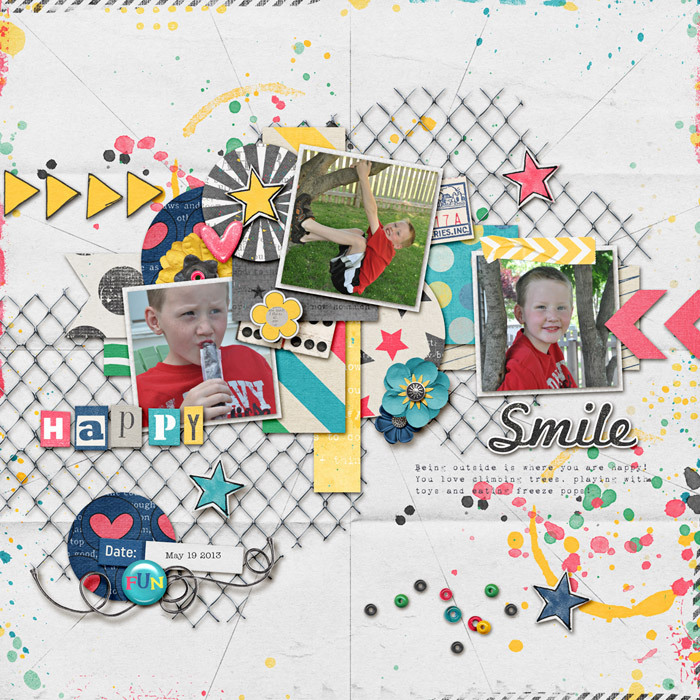 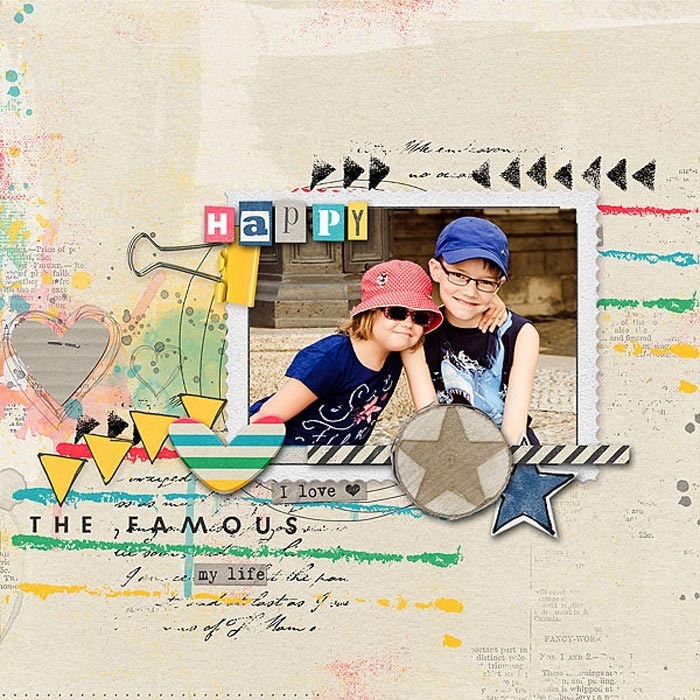 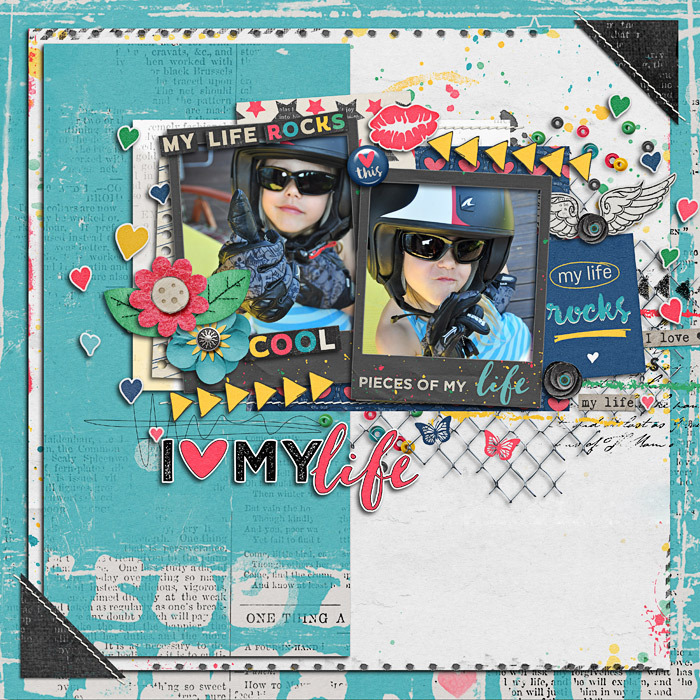 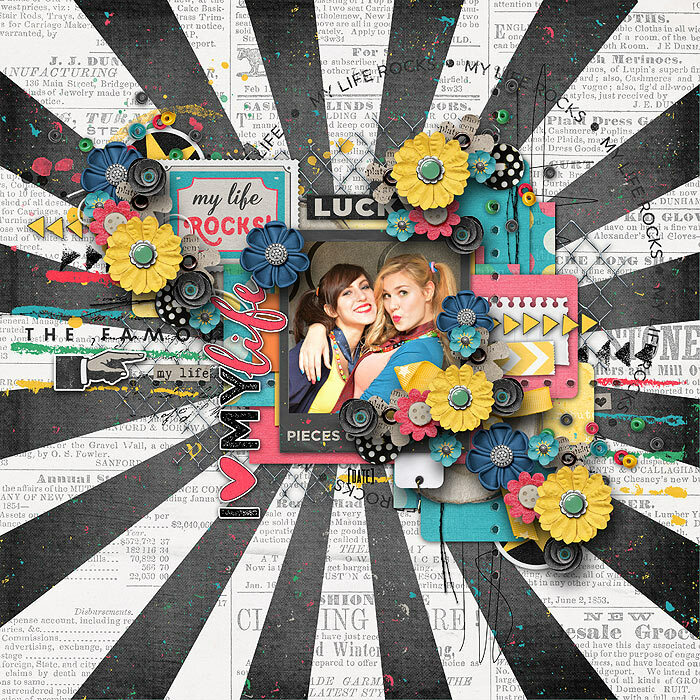 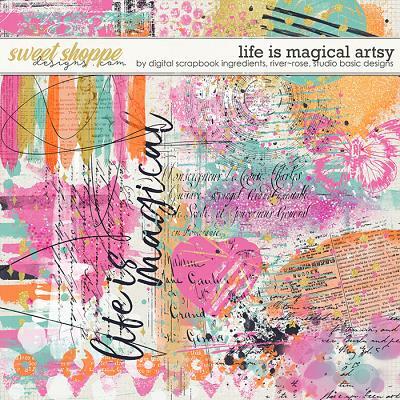 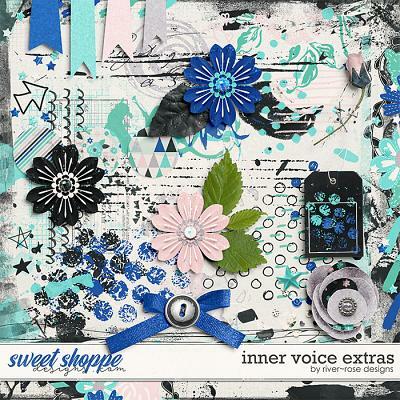 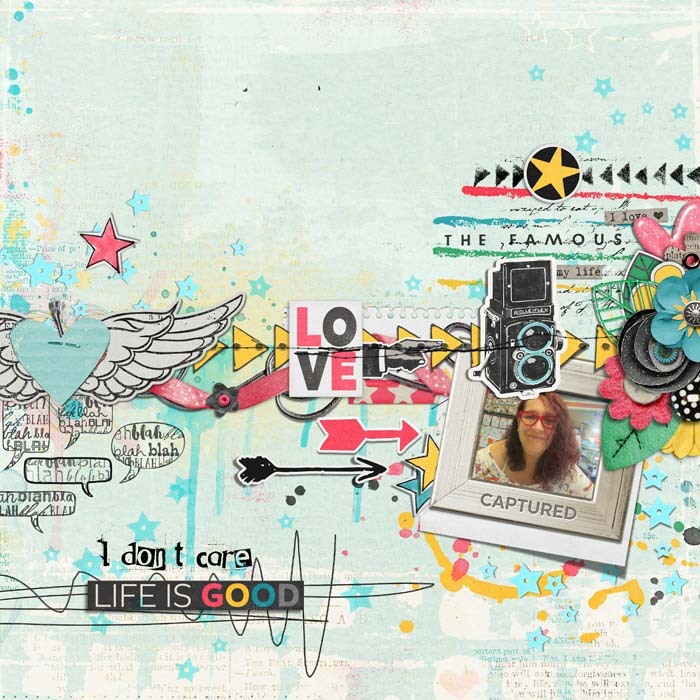 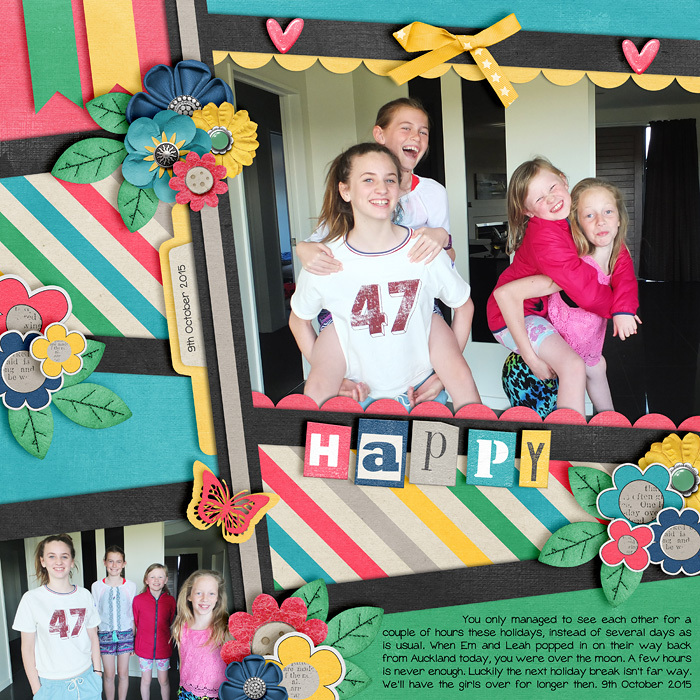 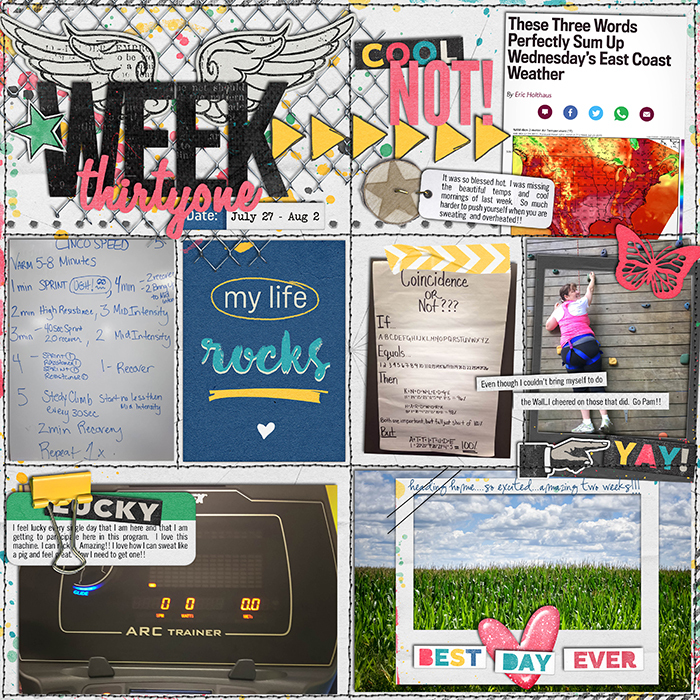 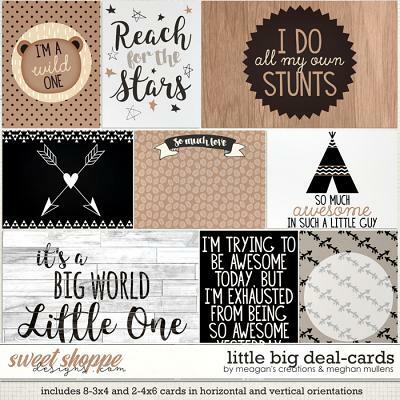 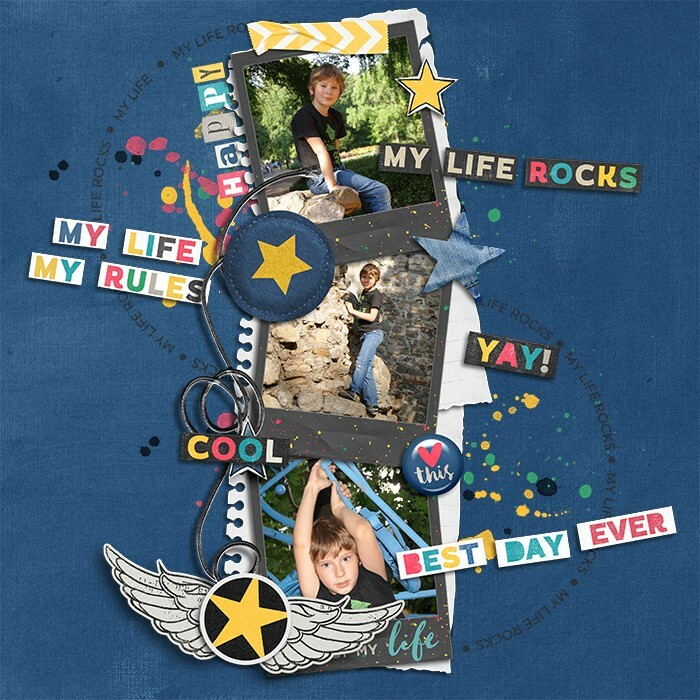 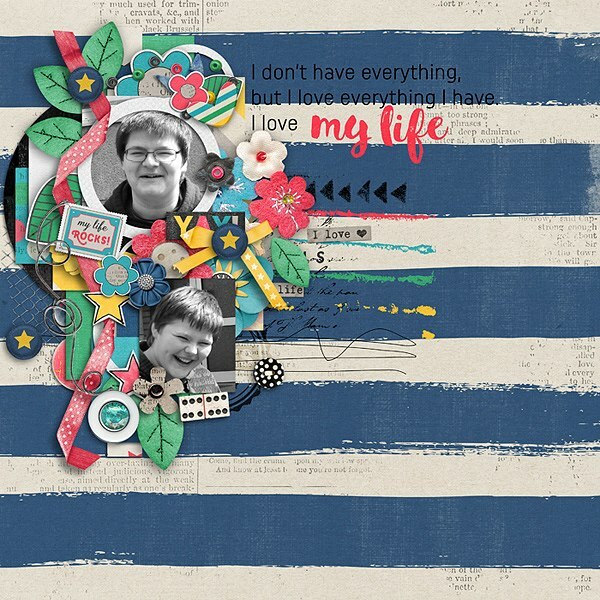 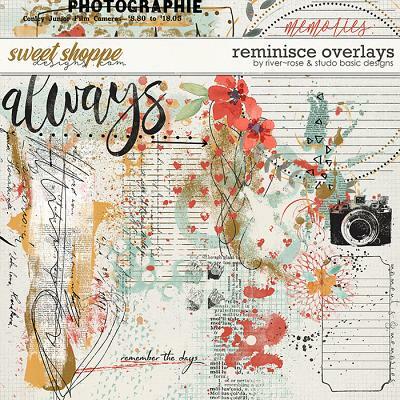 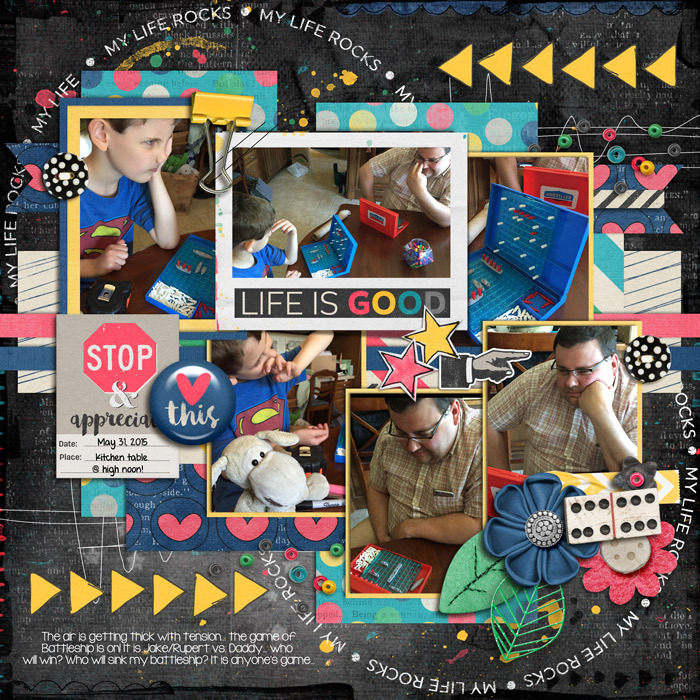 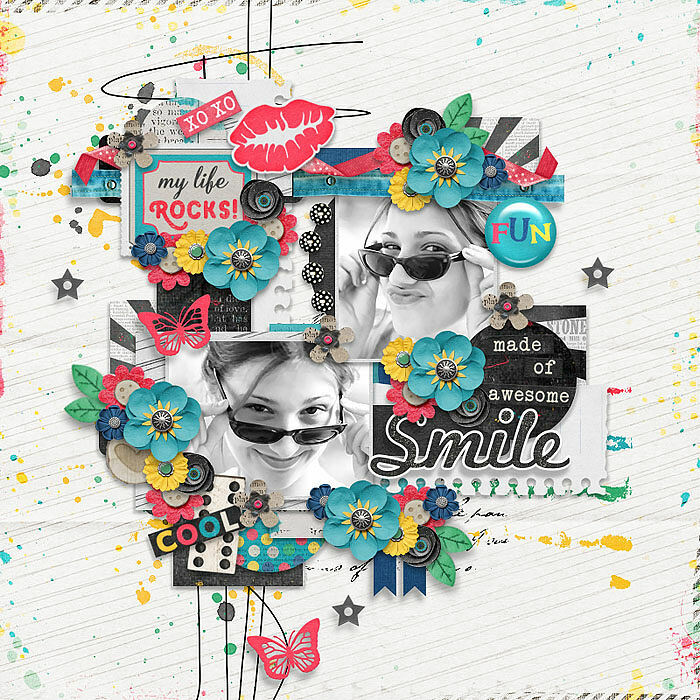 A digital scrapbooking kit by Blagovesta Gosheva, "My Life Rocks" is perfect to scrap your happy, rockin' moments! 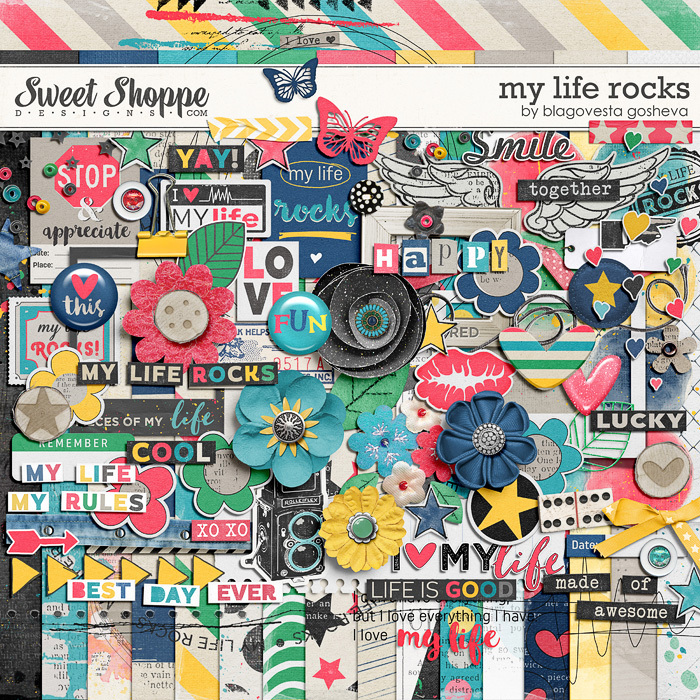 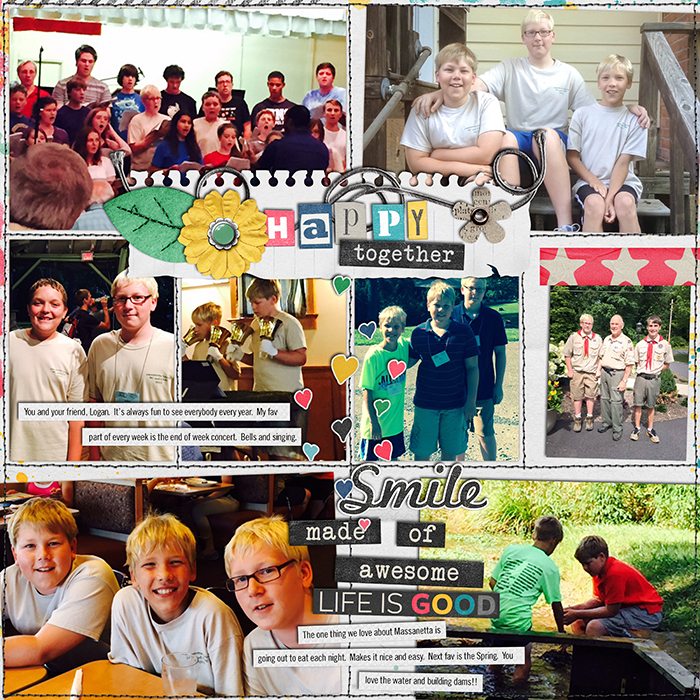 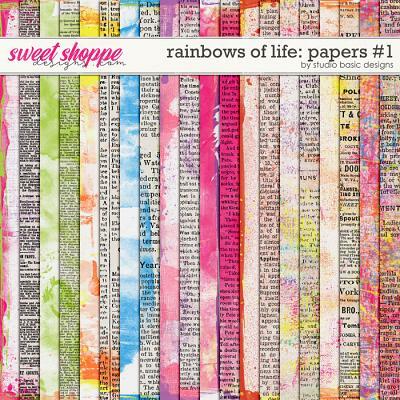 Although life is not always easy, there's always something to be happy about and scrap! 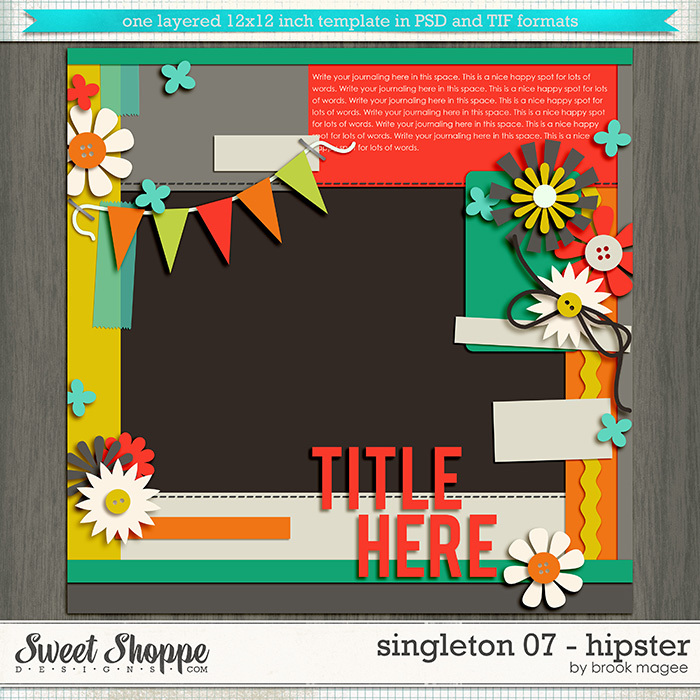 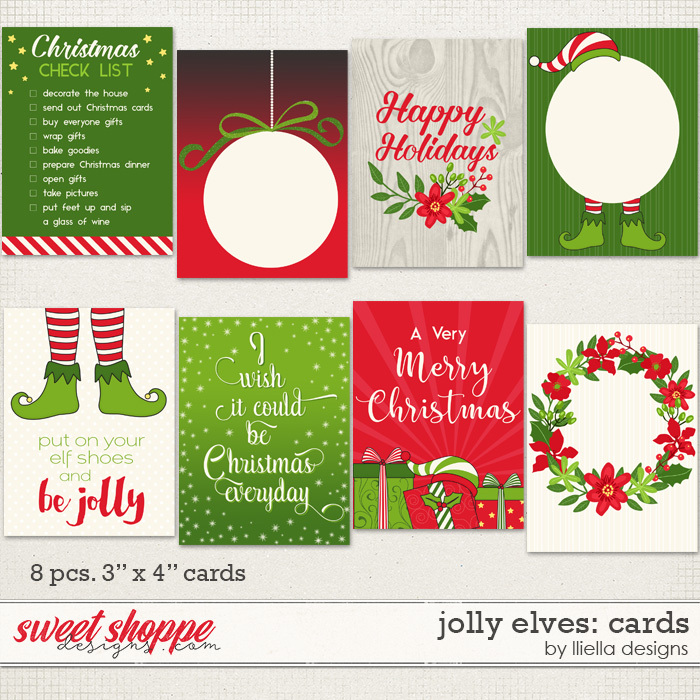 The kit includes 26 papers and 96 elements. 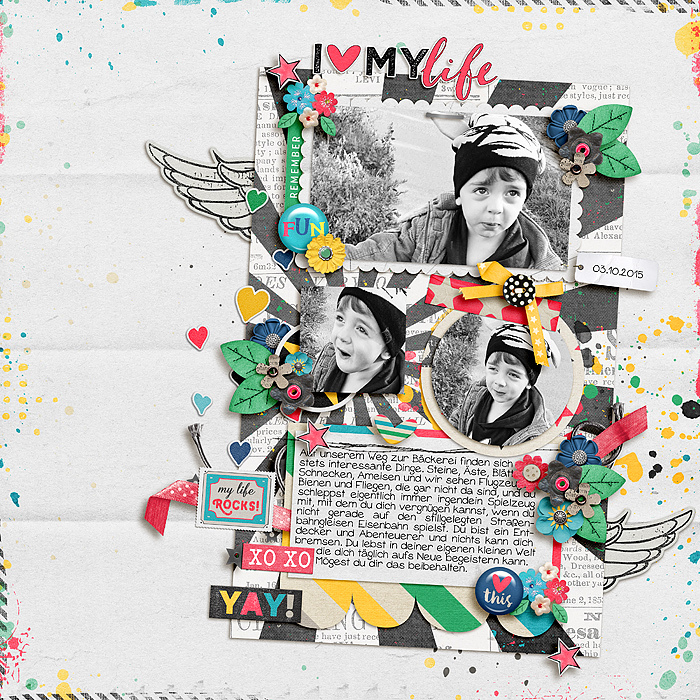 Contents: 17 patterned/brushed papers, 9 solid papers, different arrows, spilled beads, border, bow, butterflies, 3 buttons, vintage camera, 2 project life cards, clip, ate tag, domino, a lot of felt, doodle and paper flowers, ephemera, felt starс, flairs, 3 different frames, some in 2 variations, pointing hand, hearts, spilled doodle hearts, cool pin holes border, cute kiss, leaves, mesh, few fun overlays/brushes, worn paper note (shadowed version also included), post stamp, 2 ribbons, paper rose, different scribbles, stamp "My life rocks", a lot of stars, stitch, string, tags, washi tape, grungy wings, wooden pieces, a lot of fun wordstrips and word art. 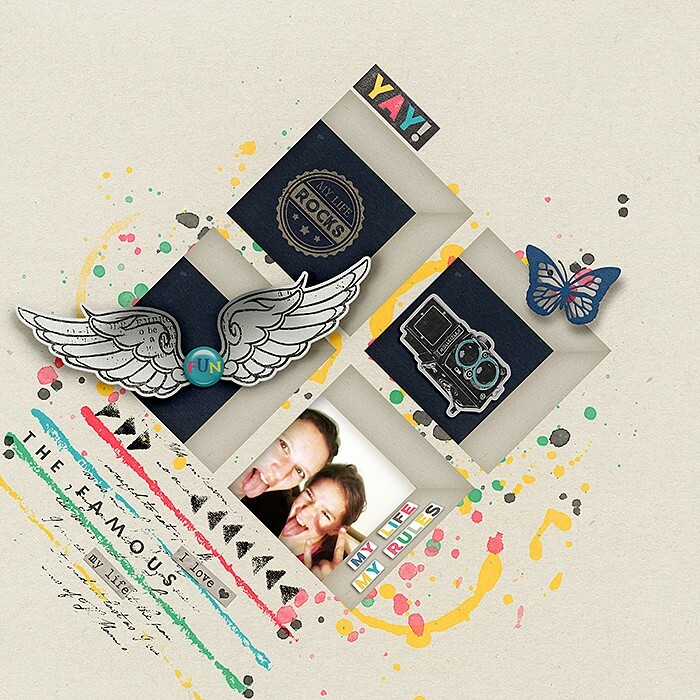 All elements and papers are created at 300 ppi for quality printing in png (elements) and jpg (papers format).